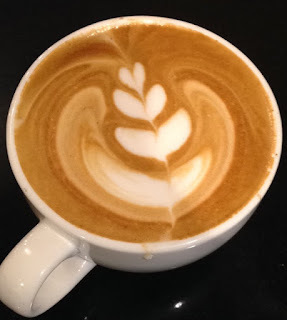 Blue State Coffee Latte Throwdowns: Round #82 Winner - October 2015 Winner! Round #82 Winner - October 2015 Winner! The Winner for October is Kayla Brown.